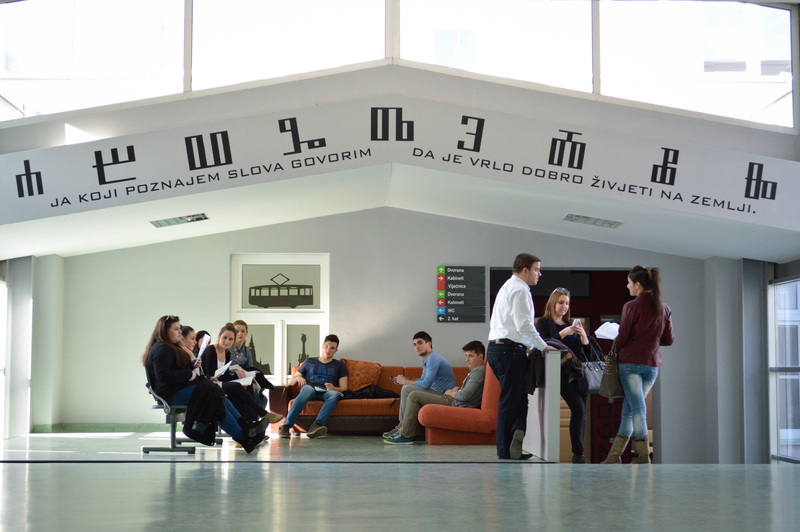 This year, Faculty of Economics in Osijek marks the fifty-second anniversary of successful work and the eight year of implementation of completely new educational programmes adapted in accordance with the Bologna Agreement. This Faculty has played an important role in training scientists and experts in this part of Croatia. Until 2013, 10,316 students have graduated, 345 have finished postgraduate specialist studies, 691 have been awarded master’s degrees and 191 have been awarded doctoral degrees. The Faculty wishes to establish itself as an autonomous, modern, comparatively competitive institution, close to European and world standards of quality of teaching and scientific research. The results of these efforts are reflected especially in the revitalization and increasing the level of international and local cooperation, with increasing participation of students of different levels of educational programmes. In 2011, Faculty underwent a successful process of international accreditation and was awarded the IQA (CEEMAN International Quality Accreditation) certificate confirming high quality of the programme and its implementation, personnel potential and quality of equipment, as well as the final results. Name of the Faculty of Economics in Osijek can also be found in the international academic database of world’s best business schools. Such recognisability at international level has brought additional recognition, UNESCO Chair in Entrepreneurship, which is awarded to institutions and individuals for outstanding achievements in a field. In 2013, the Faculty received Certificate of compliance with the ISO 9001:2008 standard, which serves as confirmation of Faculty’s commitment to providing high-quality educational services and scientific research, and implementation of a successful management organisation system. The fact that the Faculty of Economics in Osijek was founded 52 years ago, as one of the first institutions of higher education in the city and the region and that it was one of the building blocks for establishing the J.J. Strossmayer University of Osijek, clearly indicates that rich tradition and present intellectual capacity of the Faculty will be strong impetuses for development of the economy both in the region and Croatia as a whole. Entrepreneurship is one of the eight key competences for lifelong learning, which all individuals need in order to be successful in life. Entrepreneurship is the ability to turn ideas into action, it includes successful management of projects, innovativeness and creativity, and risk-taking (responsibility for the consequences of the decisions taken). 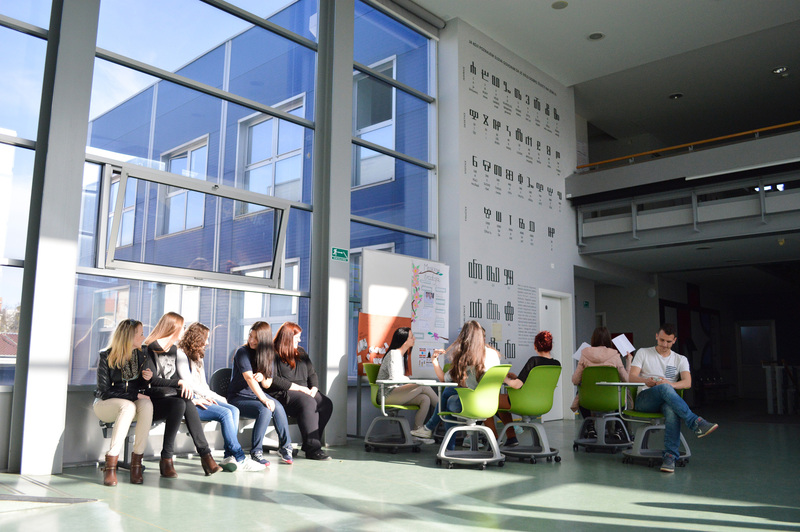 All study programs in entrepreneurship at the Faculty of Economics in Osijek look at entrepreneurship precisely in this way.